The Italian label Verdissima has been delivering its high-end lingerie, swim and nightwear since 1972, meaning that when it comes to designing for women, it knows what its doing. With an eye on the latest trends, the label brings forward sophisticated, wearable and directional designs with each collection, creating luxe designs that you’ll want in your closet. 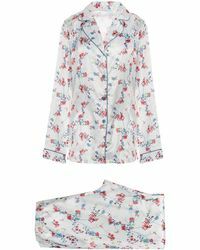 With its nightwear, this means everything from classic pyjama sets to nightshirts and robes. 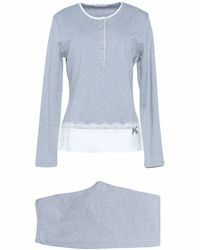 Created in soft jersey, cotton and lace, these pieces offer both comfort and style. 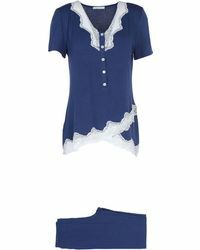 Choose the pieces for you from our curated edit of Verdissima nightwear here.